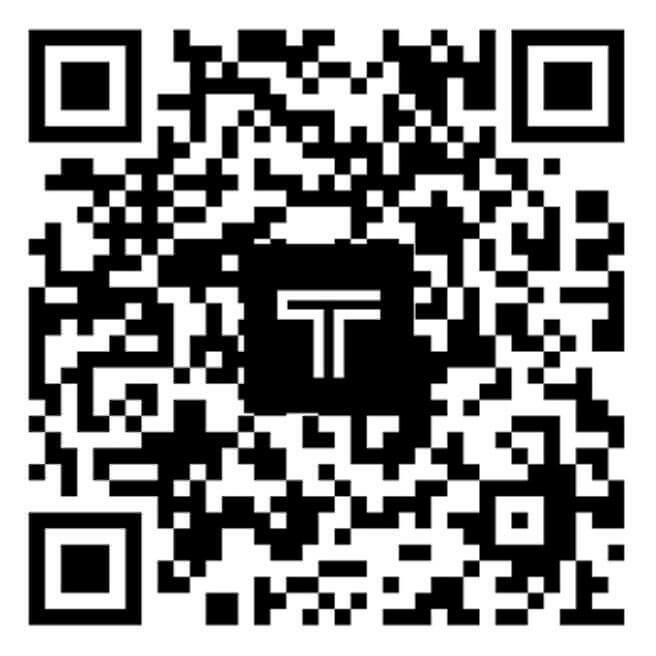 Register now for a better shopping experience, manage your wishlist, register for TUMI merchandise. Agree to receive TUMI related information. 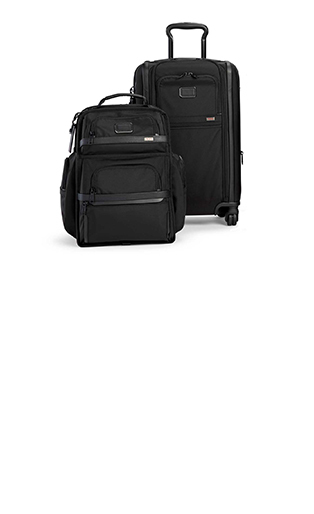 Have an existing TUMI account? Thank you! You have successfully created a TUMI account.